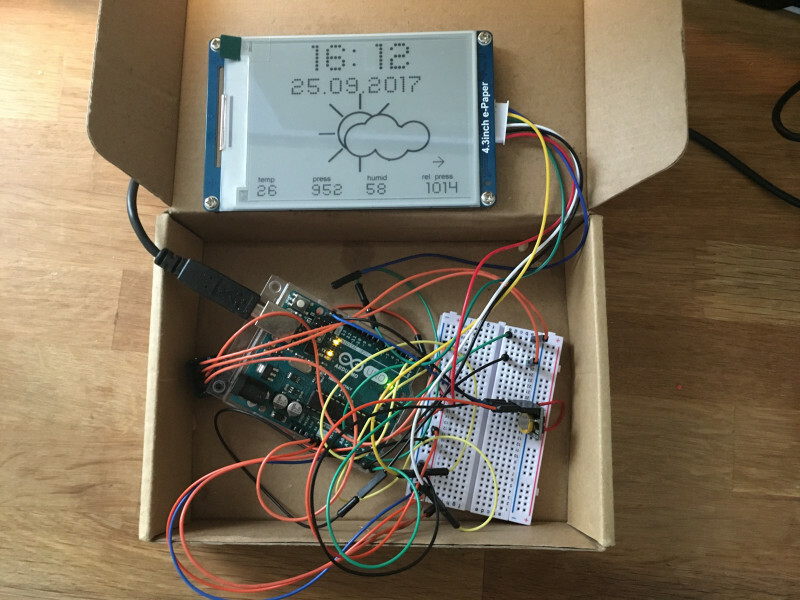 How to Make Your Weather Station Classy #CitizenScience #Arduino #DIY #science #tech « Adafruit Industries – Makers, hackers, artists, designers and engineers! Many years ago when I worked for Radio Shack weather stations were a big deal—especially the talking variety. Nowadays thanks to phones we can get our weather through a visual display or even ask Siri for the forecast. However, there is still the allure of a DIY desktop version. 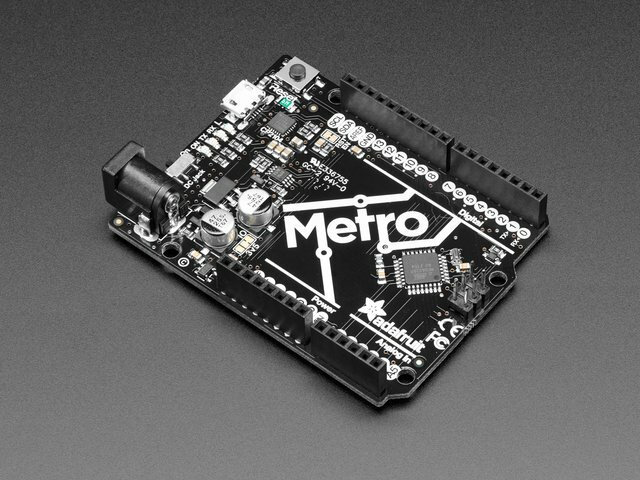 This project posted on Hackaday is a station with eye-candy or should I say e-candy. Maker Fandonov decided to use a Waveshare e-Paper display which gives a clean look while providing info at a glance. 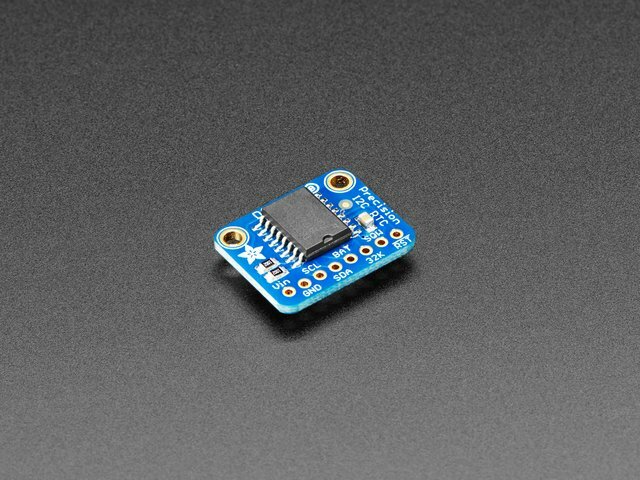 Components for the project include an Arduino Uno with an Adafruit BME280 Temperature Humidity Pressure Sensor and a DS3231 Clock. 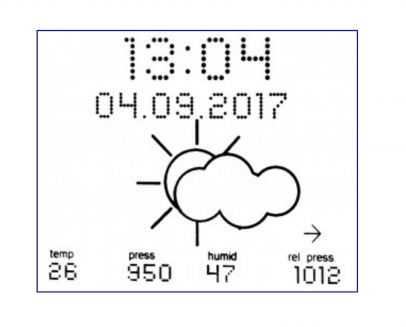 According to Hackaday, the real work involves a creative font hack and number crunching for weather data. …there are some tricks to give the display a scalable font that other tinkerers might find useful, drawing characters as a matrix of filled circle primitives. Fandonov would like to extend his project’s display to include other features, including moon-phase, day-of-the-week and special events like birthdays (through an app). You can learn more about this project through his Github which explains more about the future wish list as well as the algorithm. I would add that the documentation of this project would make a great example for students looking for best practices of documentation. If you are looking for parts to get your weather station started, we’ve got ’em. 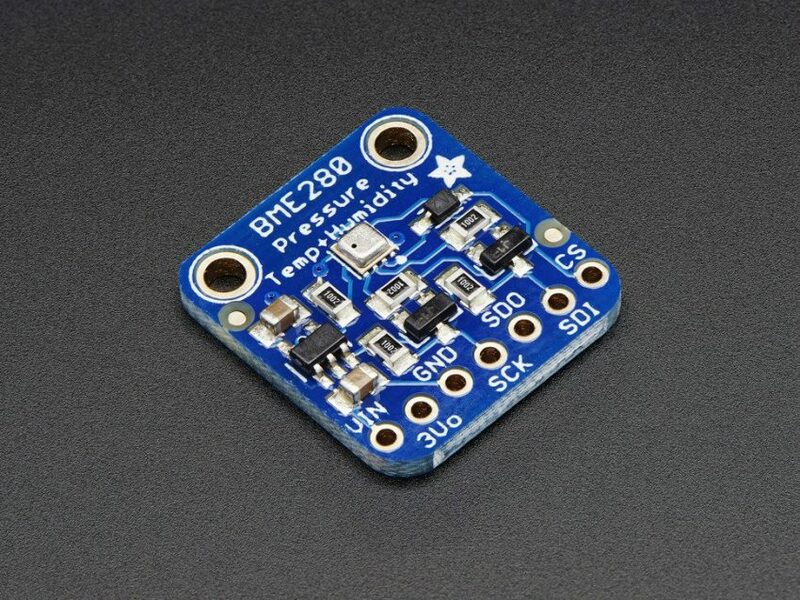 Check out the BME280 sensor, mentioned earlier, which will give you the environmental data you need. What features would you like on your weather station?